Click a letter find an agent by last name. A native of Memphis, TN, Carolyn relocated to Fort Myers, FL in June of 2003. She graduated with a degree in Business Administration emphasis in Sales and Marketing from Memphis State University. With over 25 years of sales and marketing her experience is diverse. She has been in consumer product, capital equipment, and healthcare services. She has worked with municipalities, healthcare facilities, doctors’ offices, mass merchandisers and grocery stores. She has won numerous awards for breaking sales records. 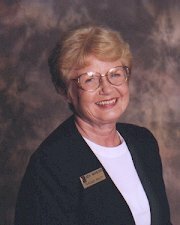 August 2003 she joined the Junior League of Fort Myers and held a lot of chairman positions from 2003- 2011 with in the organizations. The 2 most profound positions she held in the league was in 2007 she was the Junior League of Fort Myers, FL 25th chairman for their annual “Taste of the Town”. In 2011, she was Junior Leagues 45th President. In Carolyn, one will discover a fun, energetic, passionate dynamo that recognizes that every client is special and every client deserves candor, transparency, advocacy, honesty and prompt service and unwavering dedication. She brings to the business relationships professionalism, a remarkable work ethic, the ability to build and maintain relationships, and superior organizational skills. She is undaunted by obstacles and excels in finding diplomatic and creative solutions to challenges. Carolyn is a people – person who would like the opportunity to meet you and help you buy or sell a home. Carolyn and her husband, James resides in Fort Myers, FL. Originally from Brooklyn, NY, John (Johnny) Blasi relocated to beautiful SW Florida in 2017 with his wife after finding their dream home right here in Fort Myers. Now John wishes to make that same dream come true for you! John spent the last 20+ years in the financial services industry, mainly focused in the fields of Accounting, Tax, Compliance, and leading cross-functional teams on special projects. As a member of the insurance and financial services industry, John strived to enhance his education and professional skills and became a member of the Life Office Management Association (LOMA) early in his career. This enabled John to complete the Fellow, Life Management Institute (FLMI) curriculum. The FLMI program covers a broad range of topics, including, but not limited to, insurance basics, marketing, accounting, legal and technology. Thereafter, John earned the Associate, Customer Service (ACS) and Associate, Insurance Regulatory Compliance (AIRC) designations. John served on the board of the LOMA Society of Greater New York for several years as well. John also took pride in managing the company softball team for over 15 years! John is very active athletically and is already taking advantage of the activities that the great outdoors offers here in SW Florida all year long! John enjoys playing tennis, softball, volleyball, cycling - and has recently learned how to play pickle-ball. John is excited to be working with Rawlings Realty, an experienced and well known Brokerage to help him grow his business, with the ultimate goal of making the dream of homeownership a reality for you. E-mail: Click here to email Andrzej "Andy"
Andy is a retired engineer, living & enjoying life in S.W. Florida. He is active in the Real Estate business and his hobbies are classic cars & Harley Davidson Motorcycles. Andy's primary goal is helping others to move into Florida, assist with all Real Estate related needs. Andy is a happy Grandpa with two grandchildren and one more arriving soon! A Connecticut native and a graduate of University of Connecticut, Christin relocated to the SW Florida area 8 years ago. For the previous 10 years, she had been working as an international flight attendant. "After vacationing in SouthWest Florida for over 12 years, I finally decided to get out of the cold and enjoy the beauty of this area full time." John was born in Smithtown New York and moved to Cape Coral Florida in 1976. He graduated from Bishop Verot High School in 1987 and has been happily married for 24 years with three beautiful daughters. He has been active in New Construction Home Sales since 1993 and a Realtor since 1998. He demonstrates a vast knowledge of the local Real Estate Market. He has been providing the resources for families to help them find their dream homes in Southwest Florida for over two decades. Fran moved to N. Fort Myers in September, 2005. Originally from South Bend, IN, (yes, a Notre Dame fan) Fran started her real estate career in Georgia before moving to Florida. Dedicated to making the real estate experience, whether buying or selling, as smooth a transaction as possible, Fran believes communication is the key to making that happen. Always on call, Fran is available for ALL you real estate needs. Laura Koehn was born and raised in Fort Myers, FL as a second-generation native. She attended North Fort Myers high school and began working at the local news-paper. She continued her career in layout, ad creation and sales for 11 years. She left the paper to pursue a degree in Business Management and Marketing, and a career in Real Estate, both of which she enjoyed and was successful. During her career in Real Estate, an unexpected opportunity presented itself. She was offered a position to be a companion for the elderly mother of a friend. Enjoying the time that she spent with the elderly family, Laura then pursued a short four-year career in senior care at a retirement community. 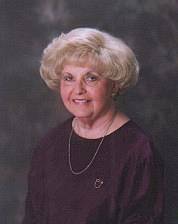 While she enjoyed her career with the senior population, her talents became more valuable in the growth and success at CapeCoral.com. In 2009, she began helping her husband, Jeff, market and sell advertising on the online community news website. In 2012, she joined her husband full time in the day to day operations of CapeCoral.com. During this time, she became actively involved in the community and the Chamber of Commerce, attending many monthly events, joining and chairing the membership development committee, and becoming a board member. The highlight of her professional experience was her participation and graduation from Leadership Class of 2014. Go Karats! Together, Jeff and Laura ran a successful news website until 2017, when new career opportunities became too enticing to pass up. 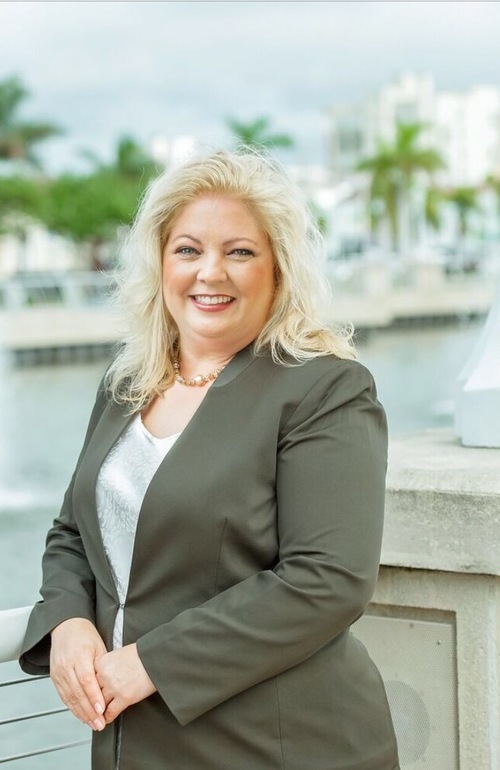 It was during this time, that Laura decided to come back to her roots, both Fort Myers and Rawlings Realty, where she began her career over 20 years ago. 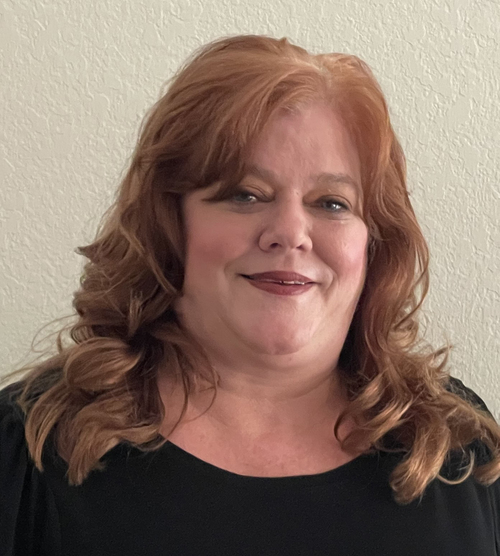 She is very well versed in all areas of Lee County, with a heavy emphasis in Cape Coral and Downtown Fort Myers, where she currently lives. She would be happy to help find the perfect home or office to fit your current needs. Hello, I'm Robyn Farnsworth, how may I help you find your home in paradise? There is no place on earth quite like Fort Myers, and its surrounding areas. Robyn loves it here and would love to show you why so many call our "paradise" home. Whether you live here a few months or year-round, please give me a call at 239-839-2058 and let's get started. Robyn was raised enjoying the beauty and the bitter cold of the Tetons in Jackson Hole, Wyoming. Then her family moved across the country to Orlando, FL in 1987; and further South to Fort Myers, FL in 2009. Robyn purchased her 1st home at age 19 and a few years later designed and built her dream home. She raised her family and is now expecting her first grand daughter. She spent her career working in banking for over 25 years. She quickly learned that people are more than clients; they are family. This is where she worked to develop client trust and lasting relationships. 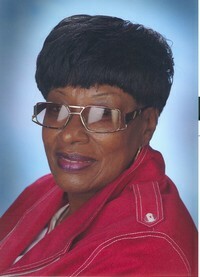 Robyn also served as a member of the Business Executives Inc. of NPB and served on the CRA board of 1st United Bank. Robyn is the unequivocal go-to resource for all your real estate needs. Whether you want a quaint vacation home or an exceptional luxury residence on the water, Robyn can introduce you to locations, values property types, pricing, building requirements and zoning. She thoroughly loves her career; and enjoys the fantastic people she meets every day. Joe Felton was born and raised in Blairsville PA. He lived in Elyria Ohio for 20 years, owned and operated Hollywood Landscaping for 20 years. He moved to Fort Myers Florida in 1984. 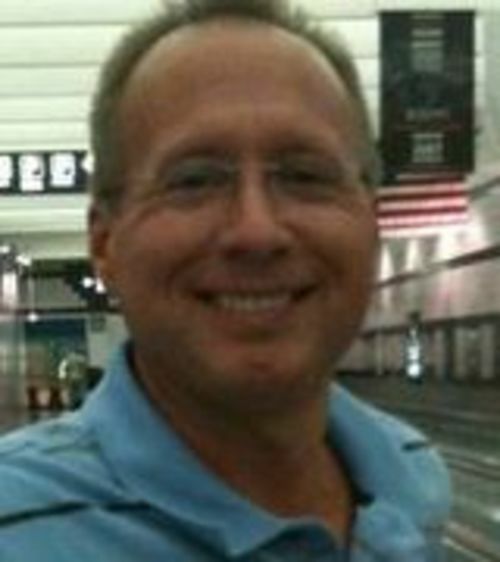 Joe is licensed in Life & Health Insurance, and has been a licensed Realtor since 1989. Enjoy the sunshine here in Southwest Florida.. the sun shines 360 days a year, not 60 like in Elyria! 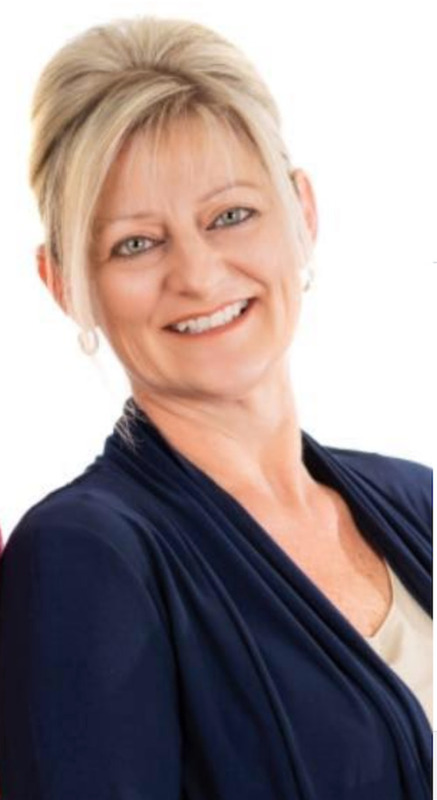 Being in the Real Estate Profession for 20+ years, Helen has gained a tremendous amount of knowledge and experience in fufilling the needs of her buyers and sellers. Helen enjoys working with people and "wants to continue in Real Estate as long as possible." Debbie grew up in Queens, NY and graduated from Binghamton University with a degree in Psychology. She relocated to SW Florida in 1998. Debbie became a Registered Nurse in 2011. Her hobbies include crafting, cooking, entertaining and spending time with friends and family. She also has a small embroidery/sewing business. Debbie loves working with people and looks forward to assisting you with all of your real estate needs. 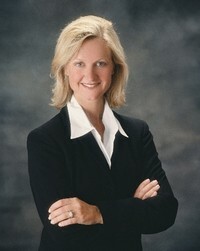 Ada moved to Florida in September 1996 and joined Rawlings Realty in March 1997. Previously from Richmond, Indiana, Ada has 12 years of schooling plus 2 years of college education. Having been in Real Estate since 1962, Ada is a dedicated professional. A graduate of the Real Estate Institute, Notre Dame, Ada has been active in the local Association of Realtors serving as Vice President and President. Ada has also served on the Professional Standards Committee at both state and local levels. Native of North West Georgia. Cape Coral resident for past 30 years. Sandra came to Florida from Chambersburg, Pennsylvania with a business background essential to success in real estate. 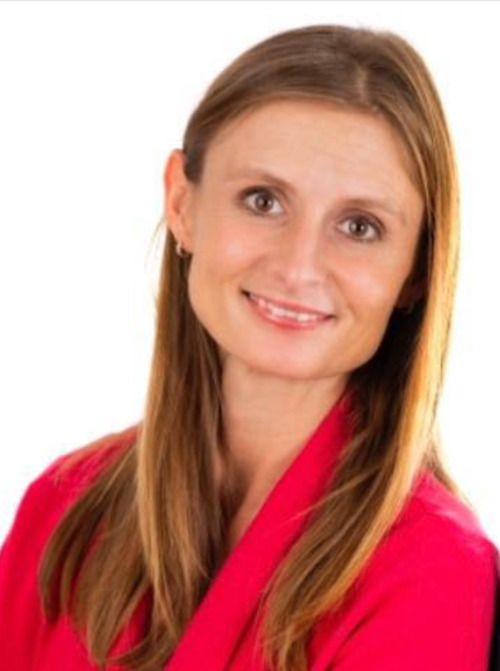 She is a licensed Florida Real Estate Agent, a member of the National Association of Realtors, Florida Association of Realtors and Ft Myers Association of Realtors. As a Successful business woman she held the position of Controller and Vice President of Operations of a Ford New Car Dealership for more than 25 years. During that time she developed a keen eye for intricate detail in Accounting, Management, Sales, Service, Warranty and Financing, offering recommendations and solutions to her clients. 1. EYES, looking out for the best opportunities for buyers and sellers. 2. EARS, allows her to carefully listen to client’s wants, needs, concerns, and objections. 3. MOUTH, having excellent communication skills with enthusiasm. 4. HEAD, creating an effective business plan for the customer’s needs. 5. HEART, empathizes with buyers and sellers and is passionate about everything she does. 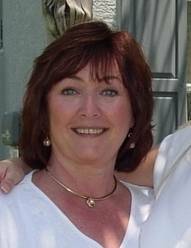 Sandra’s special interest are Golfing, Tennis, Sailing, Jogging, Decorating , and Landscape Design. 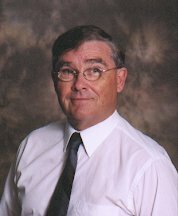 Ron is an agent specializing in Bank Foreclosures and has been with Rawlings for over 30 years. 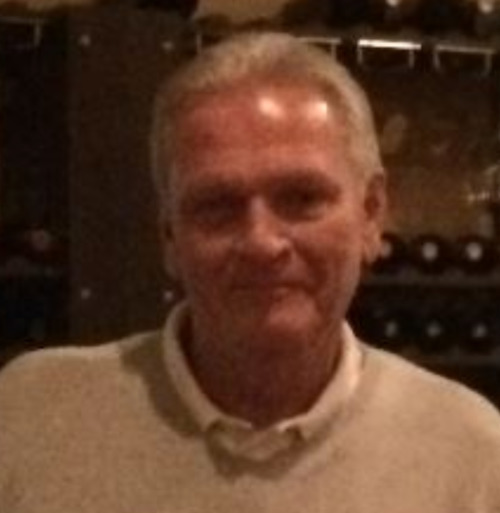 Dennis is the Founder and former Broker of Rawlings Realty, Inc. He graduated from the University of Illinois and Elmhurst College with a degree in Business. Since 1980, Dennis has been very active in the listing and selling of residential real estate. Dennis is a member of the Greater Ft. Myers Chamber of Commerce, various Historical Societies around the world, as well as several civic and interest groups. He attributes his creativity and hard work to his Midwestern work ethic he learned growing up. Christine is the Manager of Rawlings Realty. Diana is the Broker and President of Rawlings Realty Inc. She has been a resident of Southwest Florida since 1977 and a Realtor since 1997. In addition to her administrative position at Rawlings, Diana specializes in Bank Foreclosures and has listed and sold nearly 800 bank owned properties. Diana earned degrees in Humanities & British Studies from Florida State University. Outside of Real Estate, Diana's interests include classic cars, traveling, animal welfare and gardening. Prior to her career in Real Estate, Diana worked for the 20th Judicial Circuit's State Attorney's Office in Investigations and Misdemeanor. Peter Sulzbach began his career in real estate more than 25 years ago in Goshen, N.Y., a community located 60 miles north of NYC in the scenic Hudson Valley. Fort Myers and Florida's Gulf Coast were annual vacation destinations for Peter and his family for more than three decades until its scenic while sands and mild climate drew him south permanently. As a Realtor in southern New York, Peter became a member of the Board of the Multiple Listing Service, and he served as its president in 1999. He served on the Board of the Orange County Association of Realtors, holding the post of president in 2004. He also served on the Assessment Review Board of Goshen, N.Y., and he has completed courses in residential appraisal as a part of his real estate background. His client-focused approach helped him earn awards and recognitions including Realtor of the Year (2001) and several sales awards. Prior to his career in real estate Peter worked in education as a Peace Corps volunteer in Malaysia, teacher at the secondary education level and as a Program Director at the Orange-Ulster Board of Cooperative Educational Services, a regional educational support service supporting teacher in 112 school buildings. While in education administration, he was appointed to ten Hamptonburgh (N.Y.) Zoning Board of Appeals and also served as its chairman. Today, serving residents, future residents and property owners of southwest Florida, Peter is a licensed Realtor and a Buyer Representative. He strives to bring his clients excellence in service and customized real estate search solutions. One former client testimonial states, "I appreciate the fact that you didn't try to just "sell" us a home but you used a marketing approach. You learned what we were looking for and then you made it available to us." Petra offers international real estate experience with multiple language proficiency. Reliable, energetic and customer centric approach is my winning real estate philosophy. With 12 years of experience in Real Estate, Kenyatta has become the "go to" agent and a consistent leader with a reputation for tenaciously protecting her clients' interests. Kenyatta has lived in Fort Myers for over 35 years and has worked in Cape Coral for over 7 years making her an expert in knowing the Lee County area. 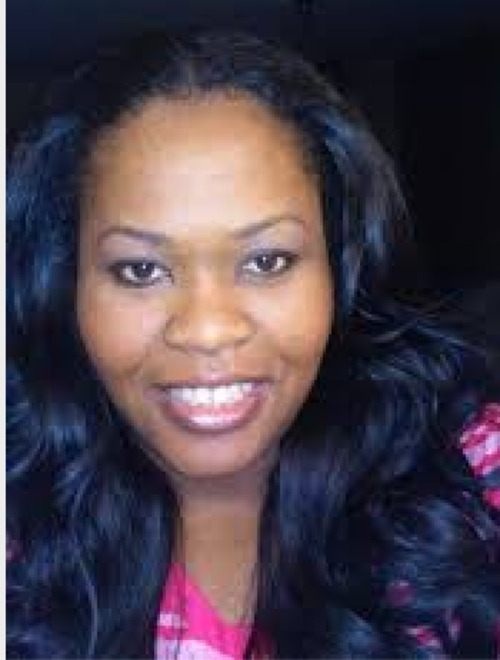 Kenyatta Watts graduated from Hodges University with a degree in computer technology and a degree in Information Systems Management giving her the expertise in online marketing. Consider Kenyatta for all your Residential needs and consider it SOLD! Originally from Wisconsin, I vacationed in Southwest Florida for over 10 years and moved here 3 years ago. I truly believe this area, with it's sun and water, is paradise. I'm an experienced sales professional who can help you with all your real estate needs. Let me be the one to help you find your personal piece of paradise. 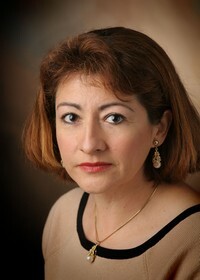 Maria Victoria Wilenski- Victoria Wilenski hails from the Philippines. Mother of three and a grandmother to a beautiful girl. Victoria holds a Bachelors Degree in Office Management. Prior to entering to the Real Estate, Victoria worked with fortune 500 home improvement as a member of management. Small business owner operator, certified florist, and home improvement/decor enthusiast. Victoria's unique Selling proposition: Committed to providing excellent service possible to every client she represents. She will never lose sight on honesty, loyalty, understanding, accountability, patience, and creativity that sets her apart. Strive for excellence and continue to work this mission statement. Mixing hard work and sense of humor to give the best service ever possible. Rodney services the Southwest Florida area. His special expertise is real estate in golf communities but he can handle your real estate needs including new and resale homes, condos and waterfront properties. Rodney has over 20 years of sales experience. He was an agent with Allstate Insurance, a senior claims representative with USAA Insurance, and a station trainer for America West Airlines. Rodney is a member of the Realtor's Assocation of Greater Fort Myers and the Beach, the Florida Association of Realtors, and the National Association of Realtors. 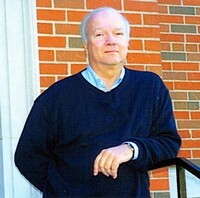 Rodney attended the College of Wooster and the University of Akron. He received his real estate education at the Ed Klopfer Real Estate School. After living in Ohio and Sacramento, Calif., Rodney and his wife Melanie, a columnist for The News-Press, settled in Fort Myers where they can pursue their hobbies of golfing and fishing. I have been a real estate agent since 1975, and a licensed broker since 1978. I received my License in Florida in 2007. I am licensed in Kentucky as well as Florida. I have dreamed of having a home in Florida for many years, and now my dream has come true. My wife and I bought our condo in August 2005 in Fort Myers. We are here about seven months of the year. I love to help people find their dream home in the fabulous Sunshine State and be as happy as I am to be here! Originally from Miami, FL, Janis has lived in Gainesville and Tallahassee. Janis has traveled the United States, Europe and Central America. She has a degrees from the University of Florida and Florida State University. Janis will be pleased to help you with your Real Estate Referral needs.